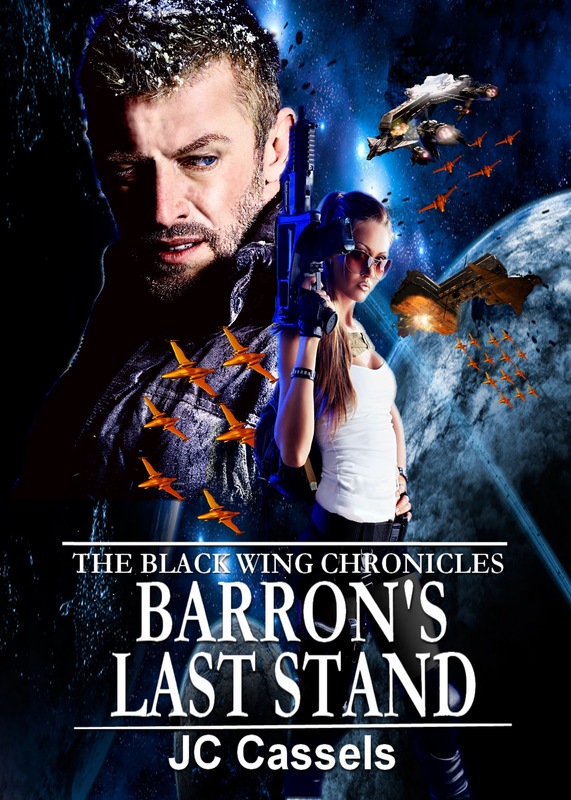 Hard at work on BARRON’S LAST STAND again and the scenes are better than ever! Here’s a little snippet to tease you! When you order your husband out of your life at blaster point, it may cause some awkwardness the next time you two run into each other. “Cuff yourself to the rail,” she said sharply.